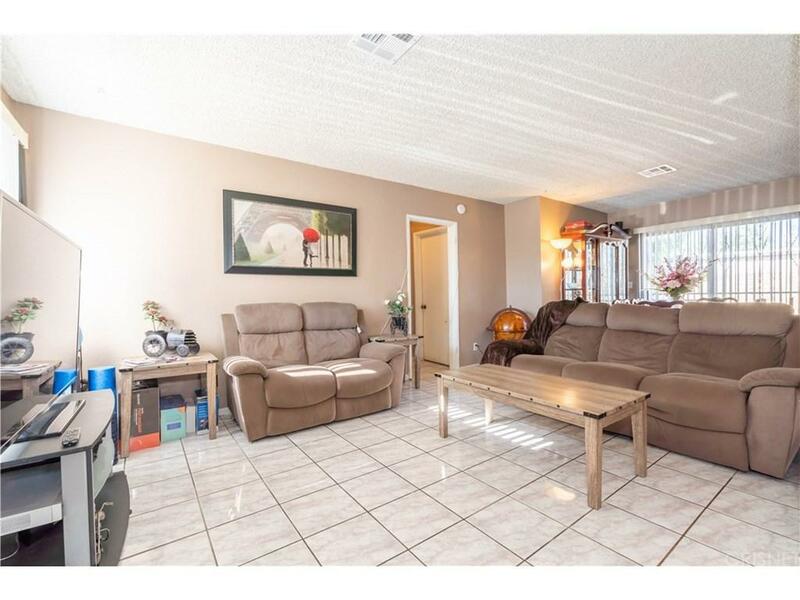 Great home for 1st time home buyers or someone looking to downsize, so don't miss out on this home that has lots of potential! 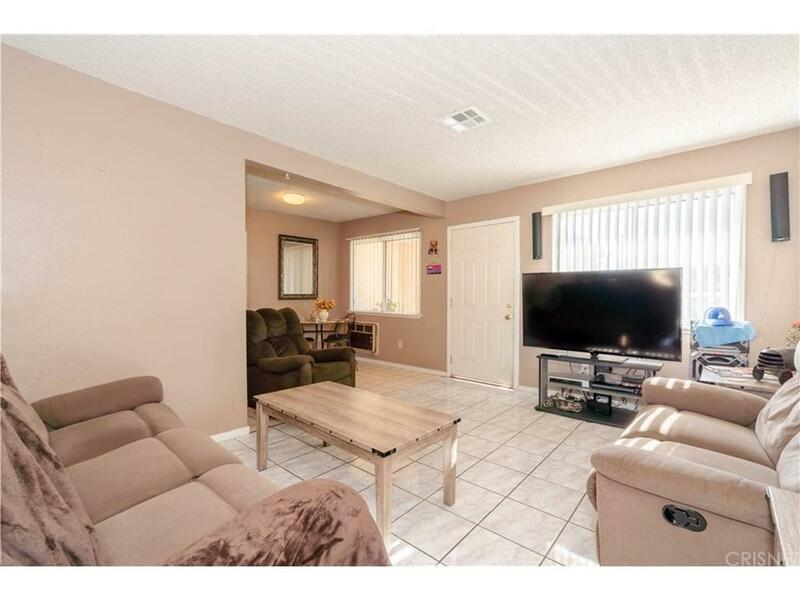 This home features 3 bedrooms and 2 bathrooms with an upgraded kitchen. 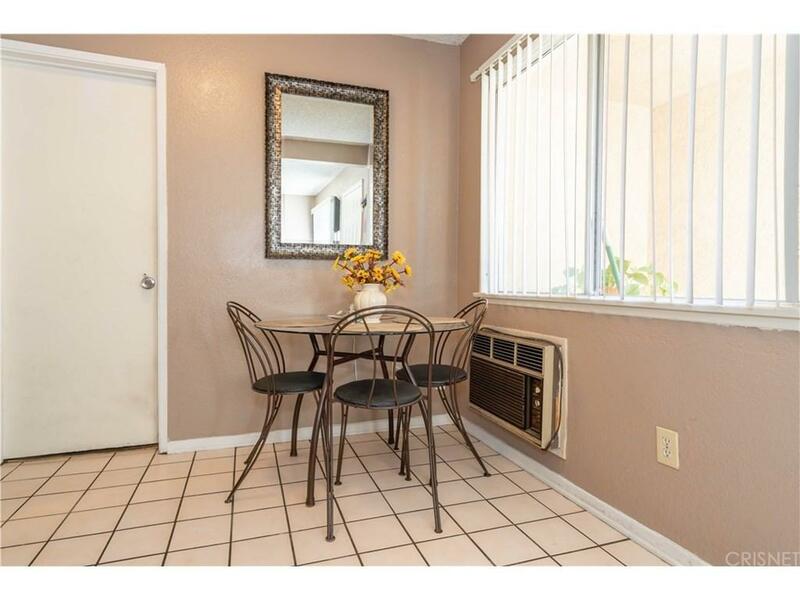 The home is nice and cozy with it's living and dining areas next to each other, there's a small breakfast nook area for those morning or quick meals. The backyard has good space for the kids to run around and for those summer BBQ's with a covered patio. The gated front yard has plenty of space to park additional cars if you do not want to use the 2 car garage that has the washer & dryer hookups. Additional features: new roof was installed about 2 months ago, HVAC is around 3 yrs old. Also if you act fast the seller will paint the outside of the home at buyers color choice. 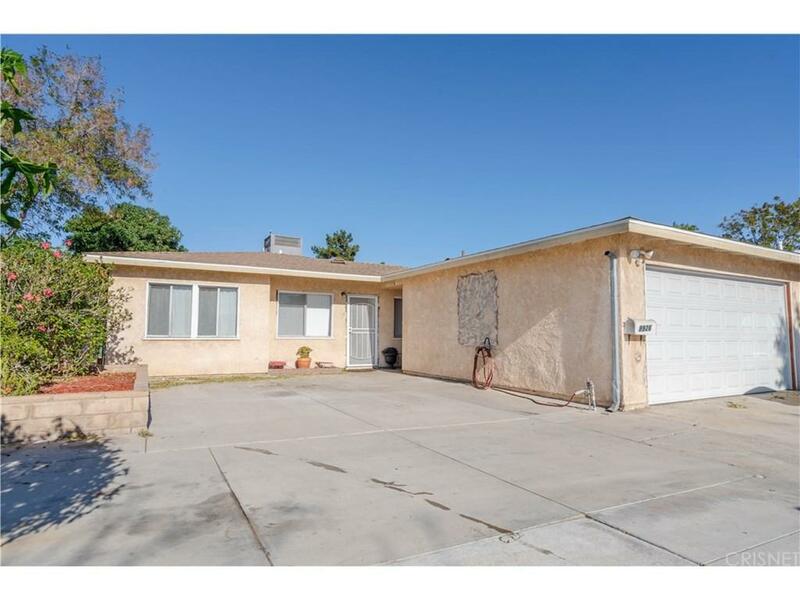 Sold by Dora Cordero BRE#01957554 of Efc Real Estate Group. Listing provided courtesy of Jesse Godinez DRE#01957554 of Exp Realty Of California Inc and Karla Godinez CA DRE# 01515529 of Intero Real Estate Services.